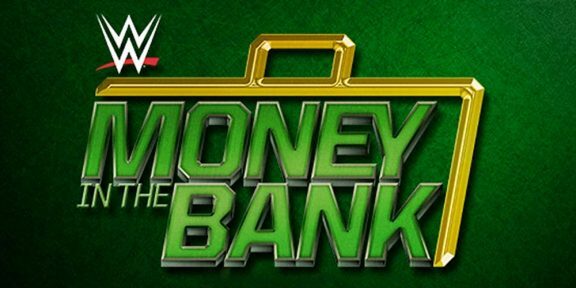 Here are the results from last night’s Money In The Bank pay-per-view which took place from the T-Mobile Arena in Las Vegas, Nevada. Goldust and R-Truth defeated Tyler Breeze and Fandango in the first Kickoff match; The Lucha Dragons defeated The Dudley Boyz in the second Kickoff match. The New Day retained the WWE Tag Team titles defeating The Club, The Vaudevillains, and Enzo and Cass in a fatal 4 way; Baron Corbin defeated Dolph Ziggler; Charlotte and Dana Brooke defeated Natalya and Becky Lynch; Apollo Crews defeated Sheamus; AJ Styles defeated John Cena; Dean Ambrose defeated Alberto Del Rio, Chris Jericho, Sami Zyan, Kevin Owens, and Cesaro in a MITB ladder match to get the briefcase; Rusev defeated Titus O’Neil to retain the United States title. 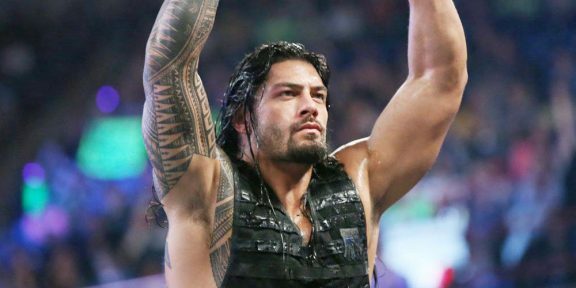 In the main event, Seth Rollins defeated Roman Reigns to become the new WWE World Heavyweight champion however the win was short-lived as their former tag team partner Dean Ambrose immediately cashed in his Money In The Bank briefcase, hit Rollins with the briefcase and delivered the Dirty Deeds for the pinfall, becoming the new WWE World Heavyweight champion.